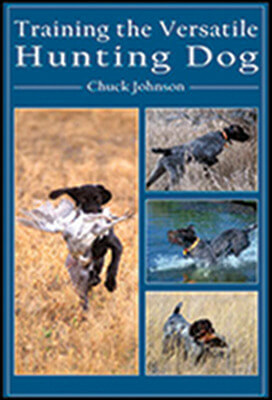 Shop Ugly Dog Hunting for a wide variety hunting books and videos for sale online. 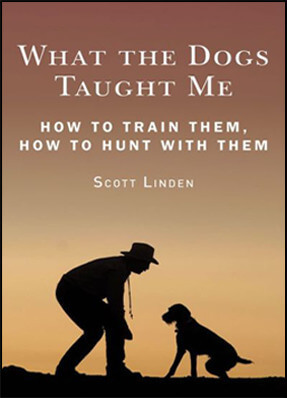 Featuring hunting books and videos on a variety of topics such as hunting dog first aid, hunting dog training, hunting dog command systems, puppy development, game cook books and much more. 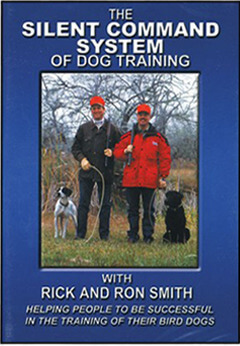 Ugly Dog’s hunting books and video inventory includes the best hunting books on a variety of hunting styles such as deer hunting, duck hunting and more. Ugly Dog’s hunting supply department is your one-stop-shop for hunting books and videos online!